UK based indie developer Freejam are proud to announce that their F2P PvP robot battle-arena game Robocraft is now available on Mac OS and Linux OS! “Like Lego with guns” according to new users, Robocraft is what every gamer has dreamed of but never been able to play, until now. With the inclusion of Mac and Linux operating systems, everyone can join the ever-changing player-created combat experience that is Robocraft. Since January, Robocraft has gained 2.4m registered users and has consistently been in Steam’s top-20 most played games. 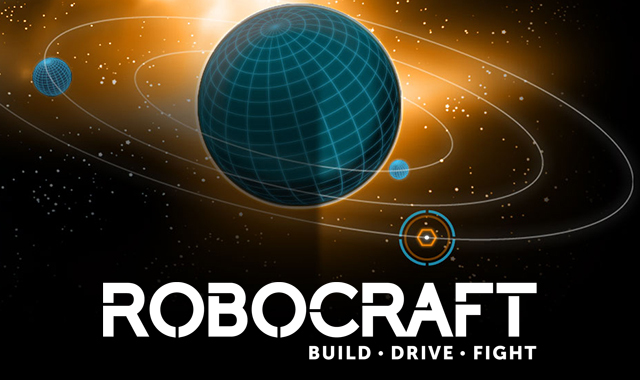 In celebration of the launch, Freejam will be holding an AMA on Reddit’s robocraft subreddit (reddit.com/r/robocraft), cross posted to a number of various subreddits. The AMA participants will be game director Mark Simmons, tech director Sebastiano Mandala and art director Richard Turner, organized by community management coordinator Orcun ‘Drognin’ Adsoy. The AMA is set to take place at 5pm UTC+1, on Monday 8th of September.